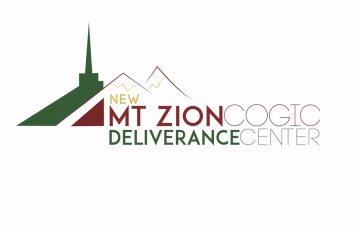 All Children ages 0-10 years of age are invited to Children's Church at Mount Zion! ​If you're looking for a great place for your child to learn about God on their level, then Mt. Zion's Children's Church is the place to be! Snacks are provided every Sunday with a capable team to enrich your child while you enjoy the presence of God.